Hiring A Roofing Contractor: What Should You Know First? 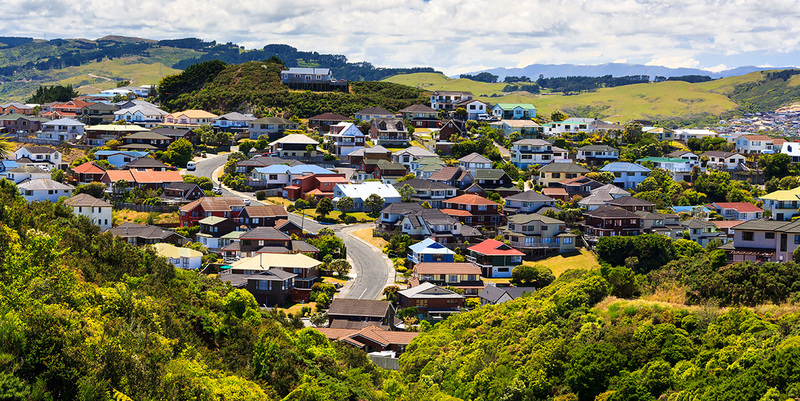 Your roof is the first line of defence against all-weather extremes from gale force winds to heatwaves. 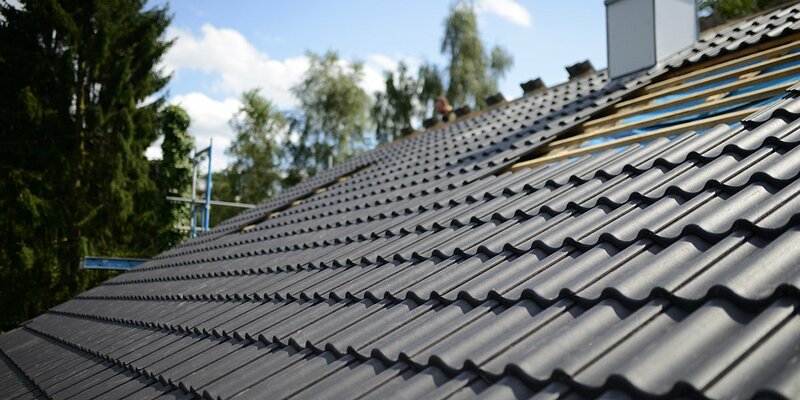 So it’s important that you select both the best roofing company and materials. Durable products, quality installation and competent workmanship are critical to protecting your investment. Here’s what to consider when you hire a roofing contractor. 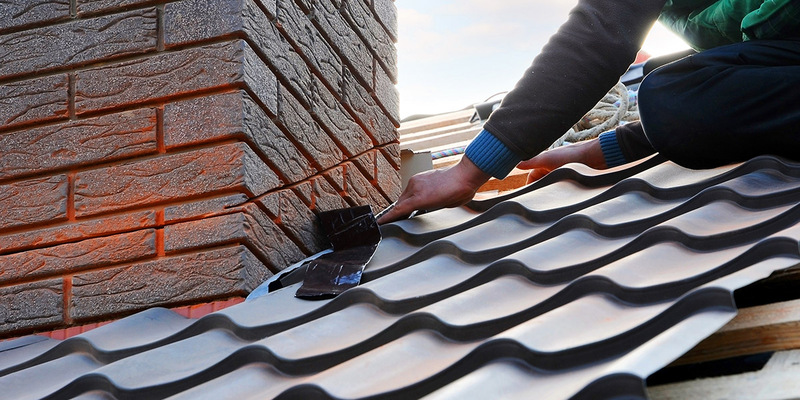 Once you’ve made the decision to hire a roofer, you need to find one you can trust. Not only do they need the necessary skills and experience, but also the qualifications. As required by law, any job which alters the weather tightness of your home must be done by a licensed building practitioner. This makes checking their licensing status of high importance. Post a job on Builderscrack to make contact with several roofing companies. This lets you compare prices and check out reviews on roofing contractors. Don’t make your final decision based on a few hundred dollars savings on a project that’s going to cost thousands, but do be wary of excessively low or high quotes. Talking to several prospective tradespeople will give you the opportunity to build rapport before any agreements are reached. When hiring a roofing contractor, it’s vital to research their credentials. Remember that an LBP or licensed building practitioner is required for any work that alters the weather tightness of your home. Any reputable tradesperson will have the proper licensing, insurance and be able to give you at least three references to verify the quality of their work. Remember to verify their credentials and references for yourself, don’t rely on their say-so. Don’t sign a contract without reading it over carefully. Professional tradespeople won’t mind you taking time to understand any agreements, and they’ll be happy to sit down with you and explain anything you don’t understand. Make sure you understand any warranty that comes with your new roof. Both workmanship and materials should be guaranteed 5+ years, and the roofing itself 20+ years. Make sure you have full contact details of your roofing company/contractors, including landline and a physical address. Make sure the materials used on your roof are quality products which suited to your location and environment. Ensure that components such as fasteners etc, are also compatible. Most importantly, all materials should be guaranteed with a comprehensive product warranty from the manufacturer, supplier or importer. Ask your contractor whether you need a permit or not. Often roofing contractors will take care of this for you as part of their service. Make sure both the roofing company and any sub-contractors have suitable insurance cover. If your brand-new roof is part of an insurance claim, check you’ve followed all the right procedures first. Get everything approved with your insurance company before getting started. Like all large home renovation projects, don’t pay the entire price of your new roof before it starts. If your contractor wants this, then find another contractor. A deposit will be requested and clients given a payment schedule that reflects the progress of the job. The deposit amount and payment schedule should be detailed in the contract. Finding the right roofing professional can seem a mammoth task, but by following the tips above and using Builderscrack to find a trusted tradesperson, you can be comfortable knowing you’ve found the right roofing contractor for your home. 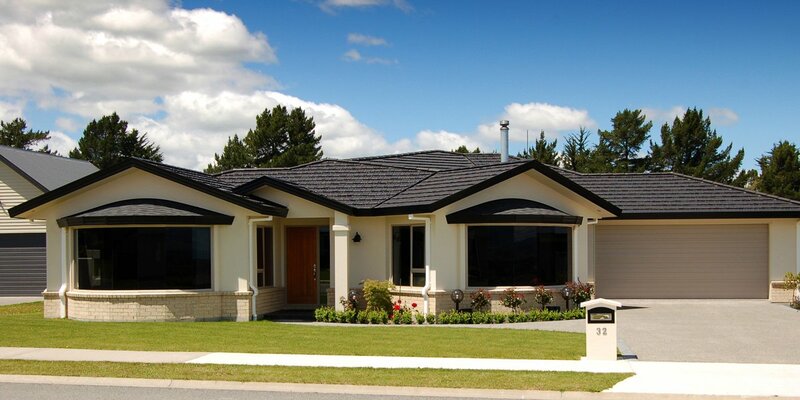 Great info on roofing contractors which will be very much useful while searching for one. This is a great source of information and tips on how to hire a roofing contractor and how to choose the best roof materials. There are many roofing contractors around that is why we should make sure we are hiring only a good one as it can be an expensive endeavor and we do not want our money to be put into waste. It’s also the same in choosing roof materials. We should only choose one that could last for a long time.